Search engine optimization has played a crucial role in the success of many online businesses. After all, ranking high in SERP is essential to get better traffic and exposure. However, you should be careful which services to choose, among all the ones offered by enterprise SEO agencies. There’s no use funding a search engine optimization campaign designed to compete with businesses worldwide when you’re only marketing within a specific region or target population. The problem is that only a fraction of small business owners know about the basics of SEO, much less when it comes to specific and local SEO. So, if you’re having a difficult time breaking out of the bottom pages for searches, here is a simple guide to help you decide if it’s time to jump into the Local SEO bandwagon. The first rule in determining which type of SEO works best for you is to understand the type of business you have. Local SEO is more ideal for small businesses. Small businesses like home contractors, repair shops, retail outlets, restaurants, bakeshops, and other small brick and mortar companies normally fit into this category and would require local SEO. If you think your business has a local clientele, then local SEO is the right choice for you. On the other hand, for business targeting a global market – for instance online web design companies and freelance writing services (which usually do not have any physical location), it would be much better if you prefer general types of SEO. What is the Difference Between Local and General SEO? Local and general SEO is basically the same but differs mainly in how strategies are implemented. Local SEO keywords, for example, are slightly different from general SEO. Keywords often include places or locations where the business is generally located. 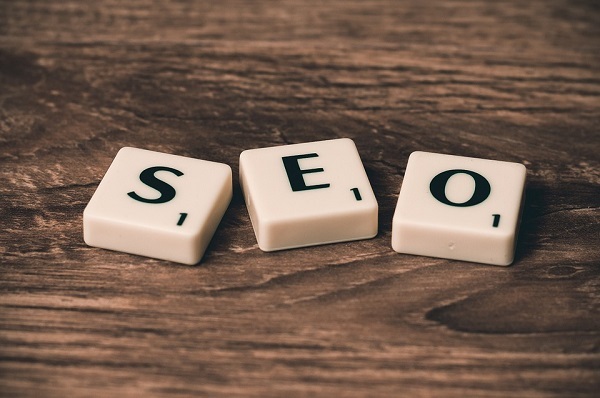 Employing a local SEO strategy is ideal for small businesses. Staying in front of your competitors is more important since the market is more limited. Everything starts with the creation of your website. Your local SEO strategy should be in place at the onset of planning. From the type of domain name you choose to the different link building strategies to be employed. Capitalizing on online directories such as content websites and press release websites is also highly recommended for local SEO. It is also easier for your articles that are place specific to be approved. Likewise, press release websites such as PR.com are very effective. Researching the market is also a lot easier in terms of local SEO. You don’t need to do tons of work as you already know who is willing and able to buy your products and/or services. With the help of the Internet, researching the market has likewise become less hassle. A smaller market requires a more targeted SEO strategy. This also needs lesser resources which is a plus for small businesses with fewer financial resources. A well designed Local SEO strategy enables small businesses to maximize the benefits of better SERP and getting a bigger chunk of their target market.